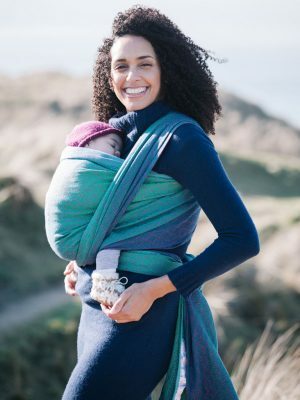 Oscha's beautiful baby wraps are specially woven to create the most tailored, comfortable & snug fit for carrying your baby. 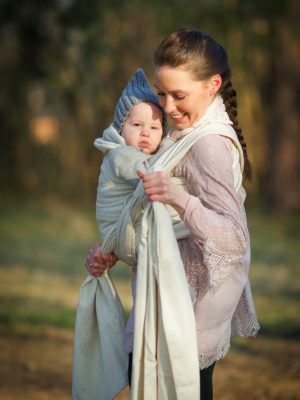 Our woven wraps distribute your child’s weight evenly, making for a continually comfortable experience. 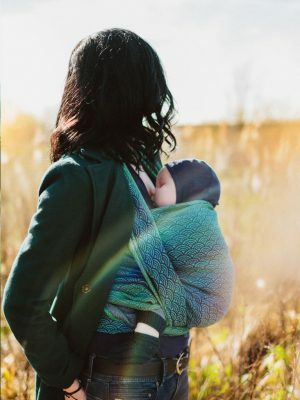 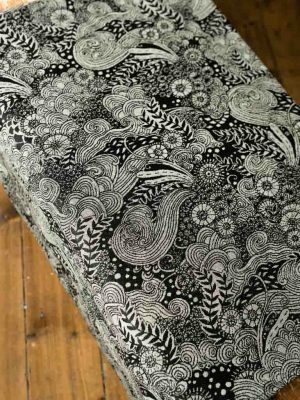 Whether you want a wrap for a newborn or a carrier for a 1-year-old and beyond, our eco-friendly baby wraps are a great choice. 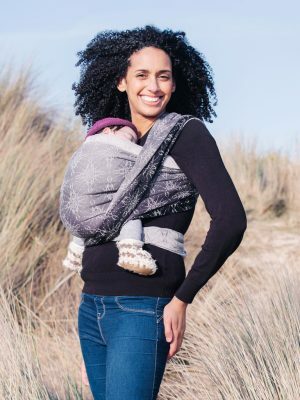 Infinitely adjustable our wraps are designed to meet the needs of you and your little one. 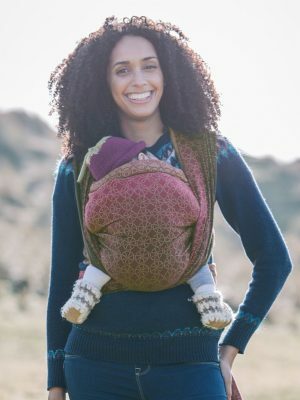 Our comfortable baby carriers bring many wonderful benefits to parents and children. 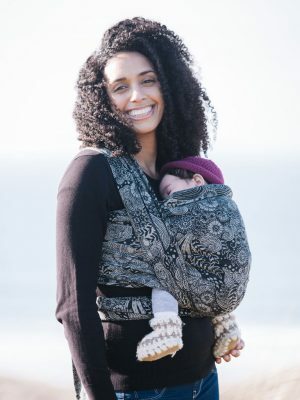 Research shows they help babies sleep as well as soothing colic and reflux, baby carriers also support breastfeeding mothers and early bonding. 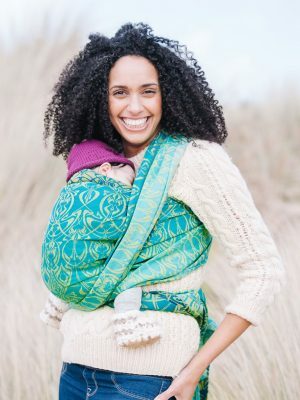 Wrap your baby in an ethically crafted carrier. 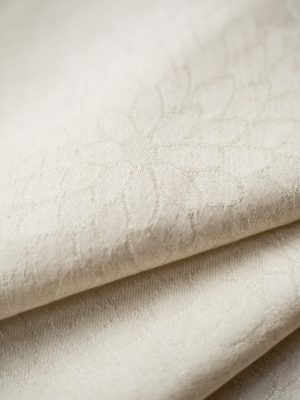 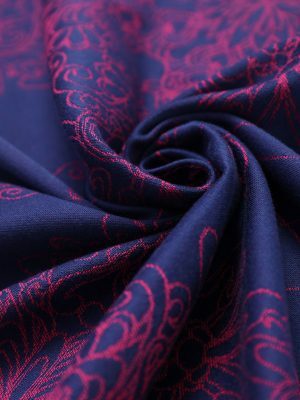 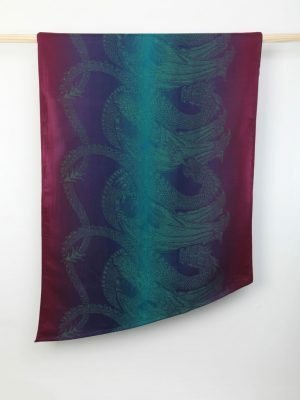 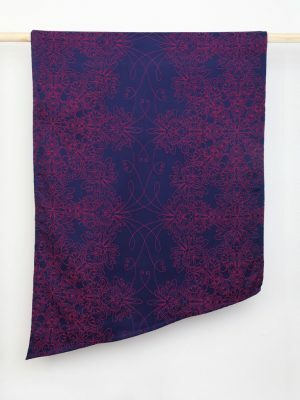 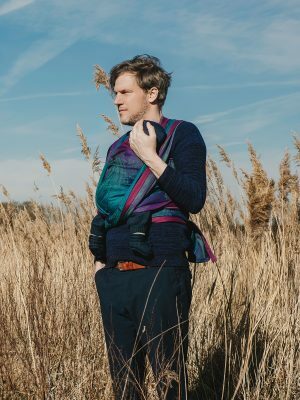 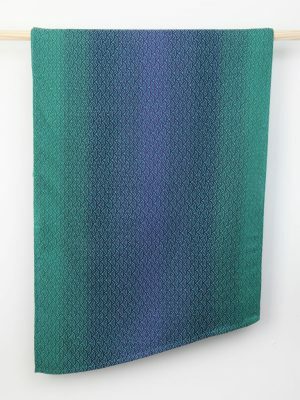 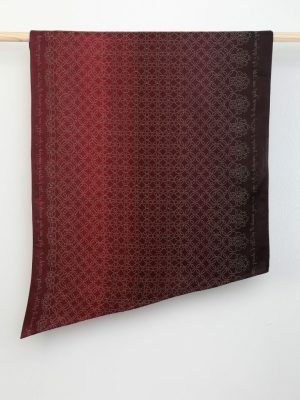 Oscha’s handmade wraps are woven in the British Isles and sewn with love in Scotland.